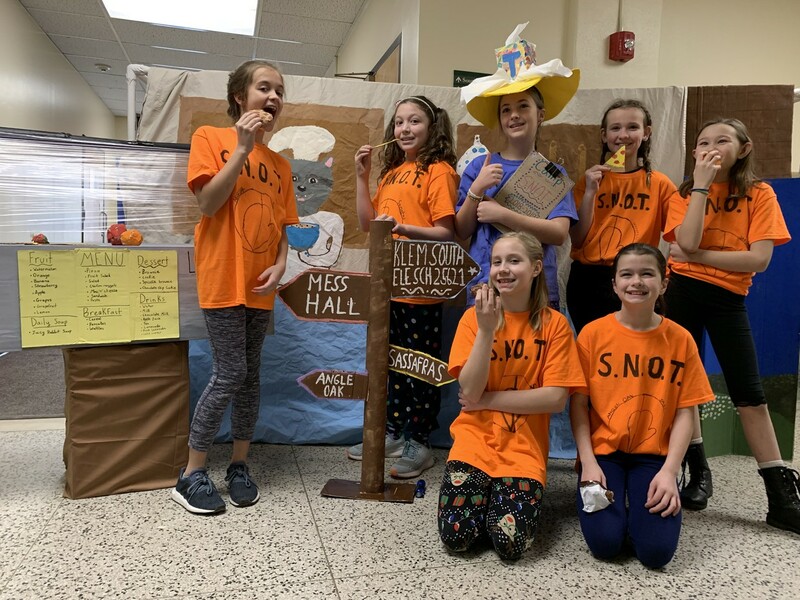 Congratulations to the Klem South Odyssey of the Mind Team! 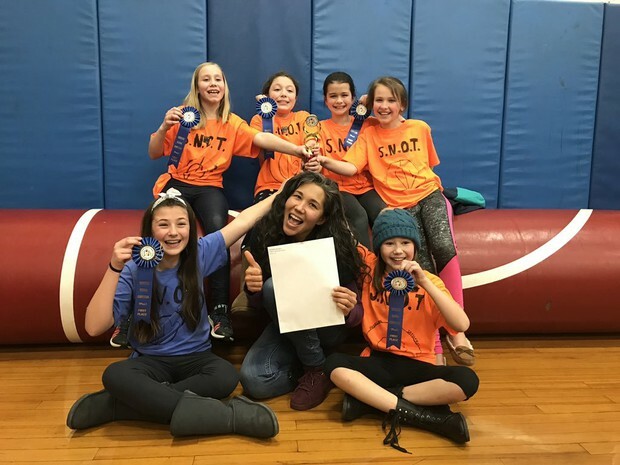 The Klem South Odyssey of the Mind team, comprised of 5th graders Ellie Brown, Ella Buss, Cooper Holden, Kayleigh Lowenguth, Lily McKnight, Kate Mitchell and Maura Ugine won their regional tournament in early March, becoming the first Klem South team in the school's history to take home such honors. 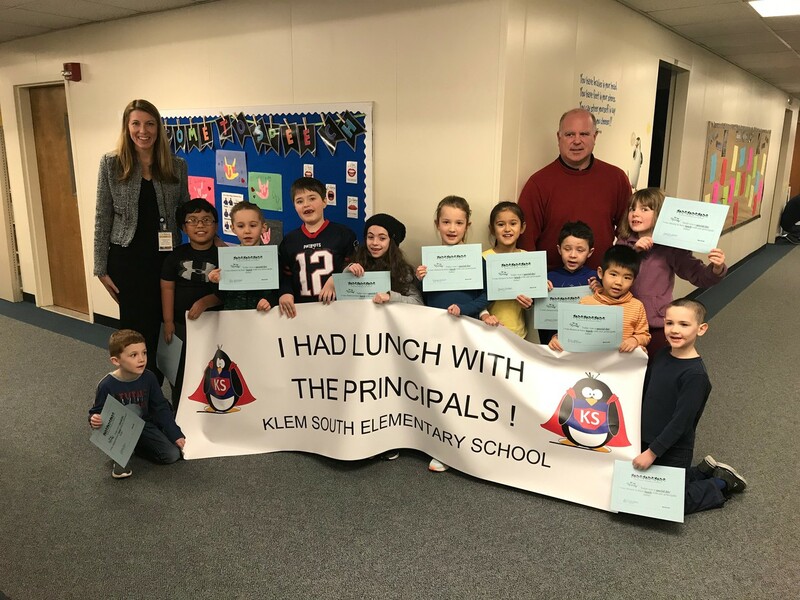 Lead by coach and Klem South parent, Kitty Holden, the team has worked together since last fall, meeting every week, to prepare for this year's competition. Each OoTM team is responsible for solving a specific problem and doing so with parameters set by the international organization. This year's group tackled their problem by creating an original skit which they wrote, produced, directed and starred in themselves. In addition, they created the entire set display, which consisted of three different scenes, as well as costumes and handmade props. Their setting? A summer camp called Camp S.N.O.T. Upon winning the regional competition, the girls traveled to Binghamton for States and placed 10th overall and incredibly received the 4th best score in their Spontaneous competition. Odyssey of the Mind is an extraordinarily unique program that highlights both science and the arts. It allows kids to engage in STEM-related activities, while building their self-confidence, enhancing their creativity and becoming critical thinkers - all valuable skill sets needed to succeed in life. 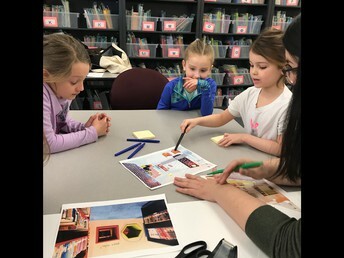 They're learning, or expanding upon, their public speaking skills, working together as a collaborative unit and showcasing their creative minds all at once. 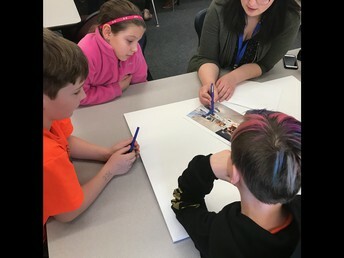 While each team has a coach to oversee them... every concept imagined, every word uttered, every aspect of the group's efforts is entirely student-driven. Coaches are not able to help the team in any way, so the finished product is purely remarkable. These kids are just phenomenal. If you are not familiar with Odyssey of the Mind, I'd encourage you to delve into it further. It's an all-encompassing activity that all our students can benefit from and participate in together. The growth from the beginning of a season to the end is exponential and the pride is unmeasurable. 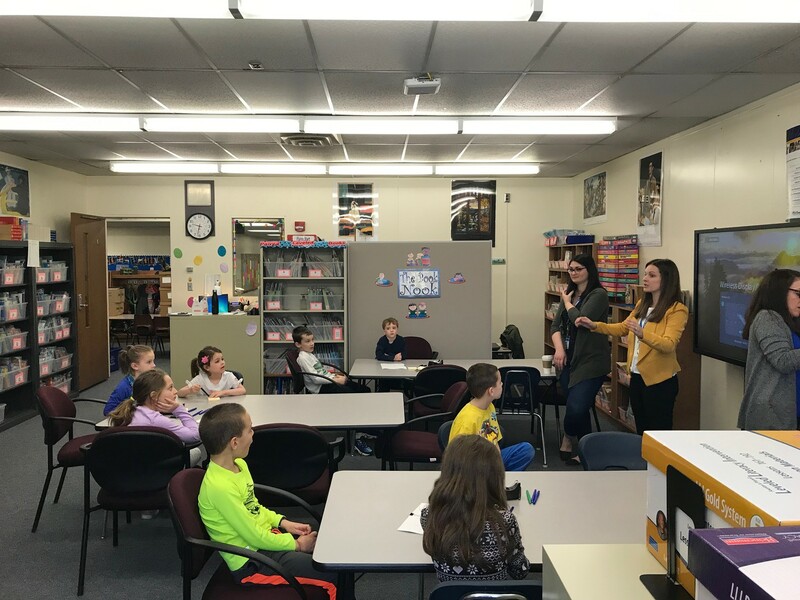 It is hard to believe, but this month we are beginning the multi-month process of placing students in classes for 2019-20. There are many factors to consider, but in the end, our goal is to place each child in the right class with the right group of kids to maximize learning. Balance of students in need of support services such as reading, math, speech and language, etc. Equally diverse in strengths, areas of need, background, etc. One final note on process: Though we collaboratively work on lists, final decisions on placement are made by the administrative team. We value your input, as you know your child the best. This quick form is a chance for you to share information about your child to help us make the best possible choices when determining class placement for next year. Click on the link below to fill out the Class Placement Parent Information Form. Just a reminder of the importance of daily home reading in grades K-5! Reading with your child is the best way for a reader to grow! Also it’s not too early to consider how you will support your child’s reading and writing this summer to prevent regression! Setting up a daily routine is the best way to make that happen. If you need any ideas, please do not hesitate contact a literacy specialist. 4th grade orchestra make up rehearsals will be April 10th and April 24th from 8:15-9:00. 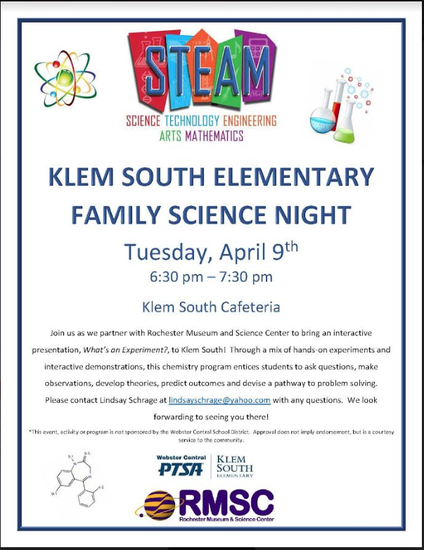 This summer Mr. Ciaburri ( Klem South PE Teacher) will be hosting the 7th annual Summer Sports Club, hosted @ Klem South Elementary School. Students will have the opportunity to improve their fitness and sharpen their motor skills while having fun in a safe environment. This is an excellent lead in or extension to Klem South/ North’s morning intramural program. This camp is designed for students currently in 3rd – 5th grade. More information to come! Artist’s will be bringing clay projects home over the next month. They have worked very hard on these special creations and they are very proud. If you have extra shopping bags (old birthday bags etc.) or bubble wrap you’d like to donate we could certainly use it to help with a safe transport. As part of the next Capital Project, all of our schools will receive newly designed libraries. LaBella did an amazing job facilitating an activity to elicit student voice in the project. 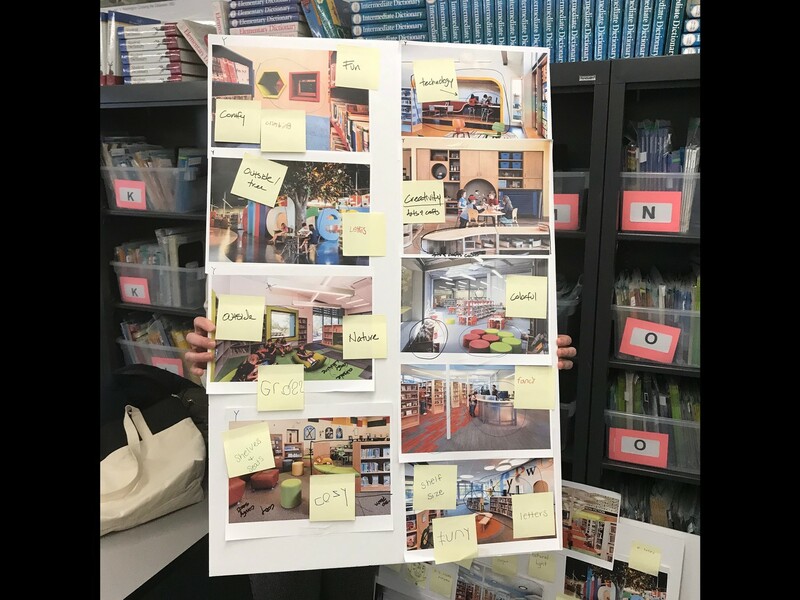 Our Klem South students had a lot to share and they worked together to create vision boards to guide this work! We are so proud of the participants, as they are active library users. Come have some fun with your KS family! Please join us for the 43rd Webster Community Arts Day! Community Arts Day showcases our children’s creative talent and involves the whole community in a day to celebrate the Arts. 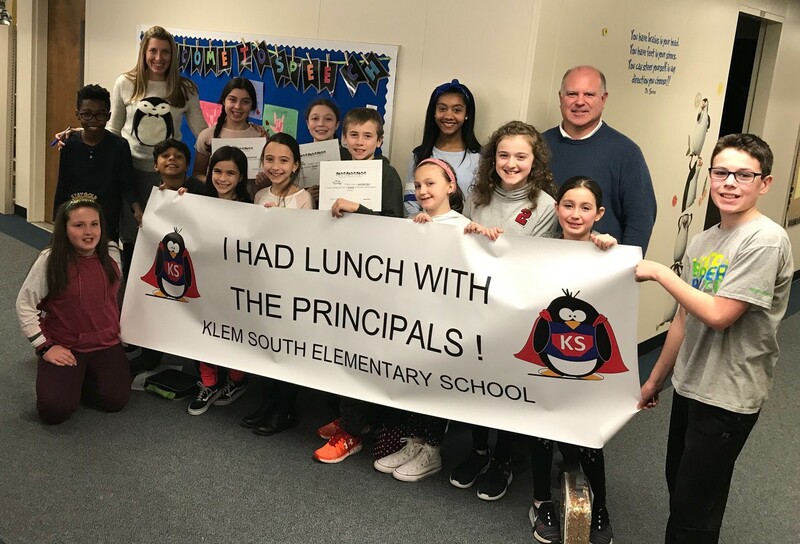 This great Webster tradition was created as a collaborative effort to raise money to encourage and enhance Fine Arts programs throughout the Webster school district. Activities include art displays, musical entertainment, demonstrations (karate, gymnastics, etc), carnival games, sweet treats sale, plant sale, crafts galore and so much more! Webster CSD's Board of Education and the district are surveying Webster CSD students, faculty, staff, and the community at large regarding the district’s strategic plan. The online Community Engagement Survey (CES) is currently open and available for completion by COMMUNITY MEMBERS through Thursday, April 11, by clicking HERE. Please note that WCSD staff members and students will complete a different version of this survey in school. The survey takes approximately 15 minutes to complete. Paper surveys will also be available at all 11 school buildings, the Webster Aquatic Center, Webster Recreation Center, Webster Public Library, and Penfield Public Library. 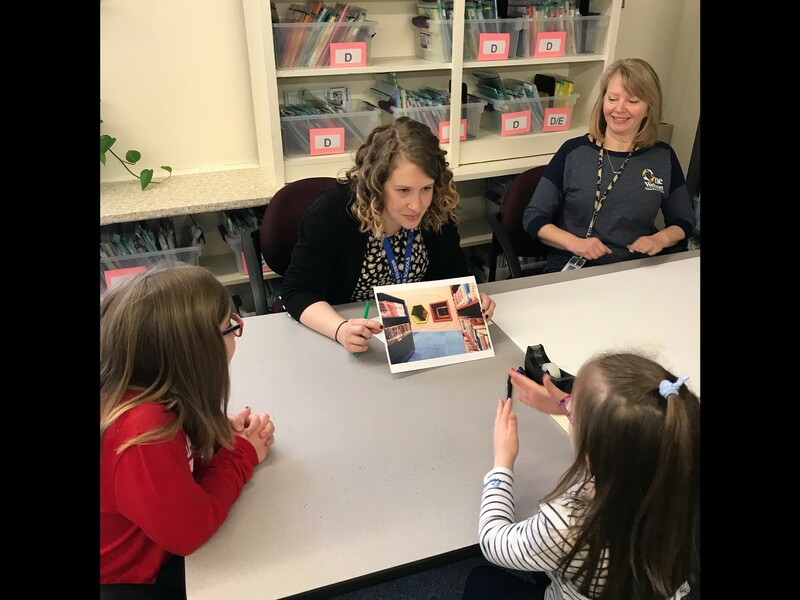 If there are community members who would like the CES translated to another language, please email Terrance_McCarthy@webstercsd.org with your name, address, and requested language on or before April 11 and a translated paper survey will be mailed to you. Thank you in advance for your invaluable feedback regarding Webster CSD and its strategic plan. The strategic planning process began in 2010 and this is the fifth time the CES has been available to the One Webster community for completion. Information gathered from the CES is invaluable as it guides implementation of new district initiatives and is also used to evaluate ongoing district programs that impact our students and families. 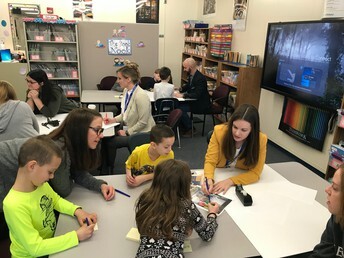 For your convenience, the district’s strategic planning team will have a computer station available to all community members who would like to complete the CES during Community Arts Day on Saturday, April 6. Your board will also have a table at Community Arts Day and we look forward to welcoming visitors! 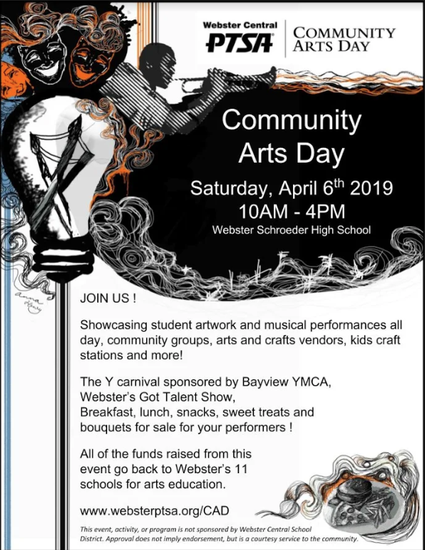 As a reminder, Webster Central PTSA’s Community Arts Day is upcoming on Saturday, April 6, 10:00 a.m. - 4:00 p.m. at Webster Schroeder High School. This annual event showcases our talented students’ artwork and musical performances and the entire One Webster community is invited! Community Arts Day features carnival games, delicious lunch offerings (credit cards accepted), a talent show, and the ever-popular sweet treats sale! The event raises funds for fine arts programs throughout the district. 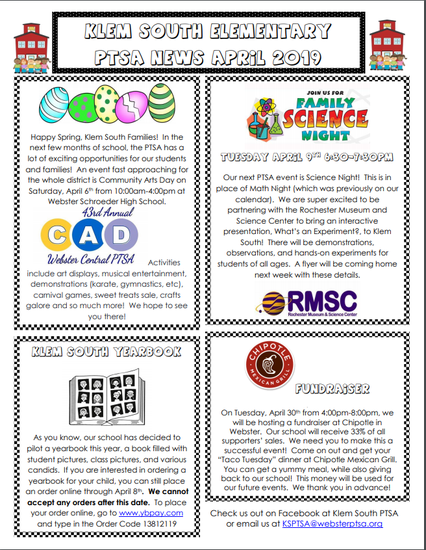 That’s all inside Community Arts day… outside, be sure to Drive 4UR School in the front parking lot of Webster Schroeder High School. Simply test drive a new Ford (no salespeople and one test drive per family) and Henderson Ford will donate $20 to the Webster Marching Band Boosters, Inc. and Webster’s Class of 2019. 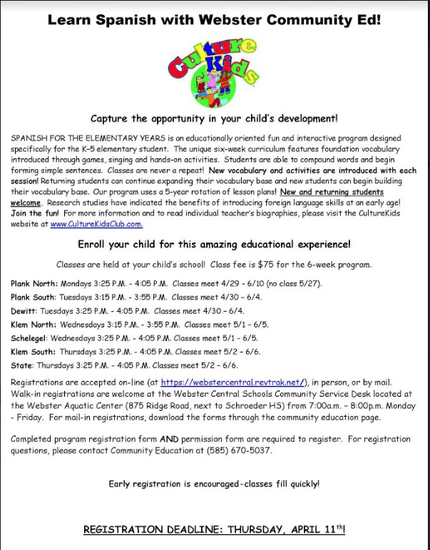 New this year, pre-register by emailing Krista_Grose@webstercsd.org. and drive from 9:00 - 10:00 a.m. to enjoy Breakfast with the Band before the event opens to the public. Thank you in advance for supporting the arts and our students! *Thursday, April 11 – formal adoption of the proposed 2019-20 budget by the BOE, Webster Schroeder HS library, 6:30 p.m.
* Wednesday, May 8 - Webster Central PTSA’s Meet the Candidates Night, Webster Schroeder HS library, 6:30 p.m.
*Thursday, May 9 – BOE public budget hearing, Webster Schroeder HS library, 6:30 p.m.
*Tuesday, May 21 – Webster CSD annual budget vote and election of BOE candidates, Webster Schroeder High School gymnasium, 875 Ridge Road, 6:00 a.m. – 9:00 p.m. If you would like more information on the 2019-20 budget planning process, please visit websterschools.org and hover over the District tab, then click on the District Budget link. We look forward to seeing many of you exercise your right to vote on Tuesday, May 21.